In June, former UK prime minister and Labour leader Tony Blair warned that today’s rising tide of populism risked ‘a return to the 1930s’. He is far from alone in drawing such an analogy. 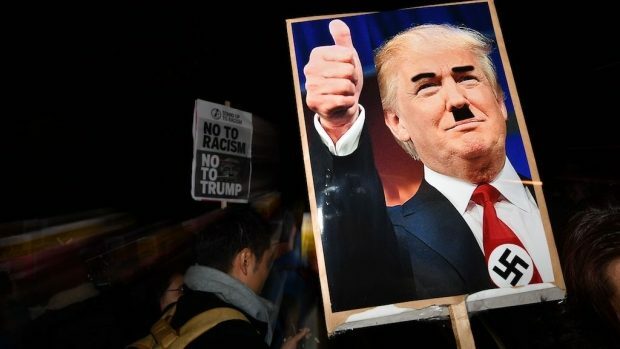 Over the past two years, since the election of Donald Trump in the US, and the Brexit vote in the UK, a flurry of op-eds, endless political speeches and countless books have all made a similar claim: that just as the institutions of liberal democracy nurtured, and then fell to, Hitler’s National Socialist German Workers’ Party, so too might our institutions nurture and fall to contemporary fascists in populist clothing.